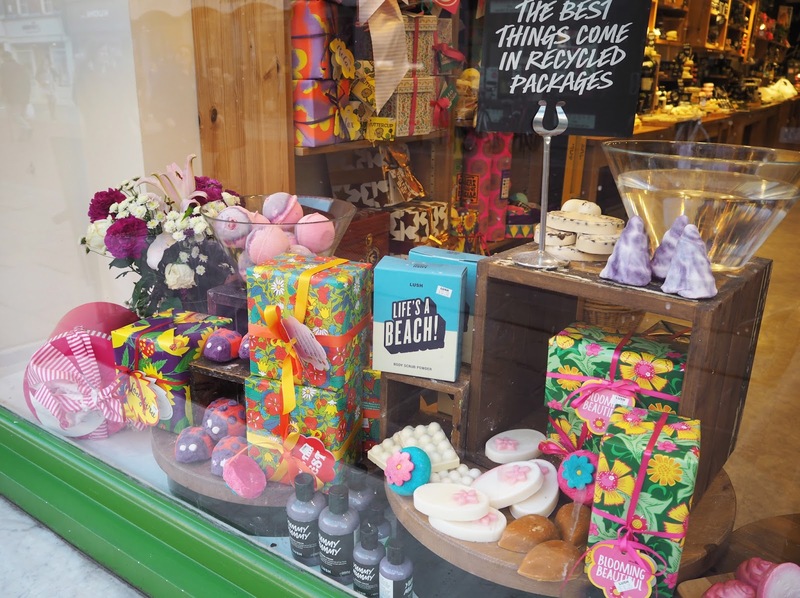 Rose Bombshell Bath Bomb | If you like the Lush fragrance Rose Jam then you'll love this! Rosy floral and very sweet and it releases beautiful yellow petals to float in the bath. 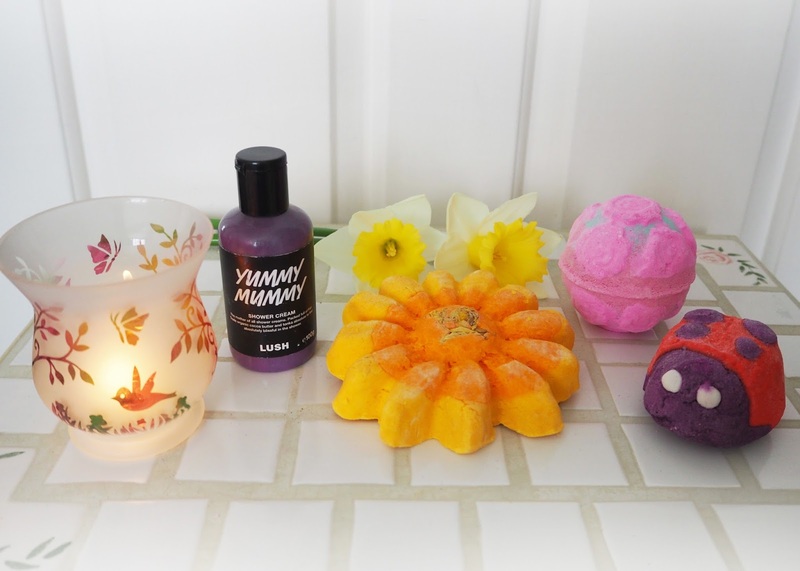 Yummy Mummy Shower Gel | You'd think from the colour of you would expect it smell of lavender or floral but it is actually fragranced with Vanilla and Tonka Bean which makes it smell to me like white chocolate with a hint of strawberry! I'm going to have to grab another one while it's still in stock. 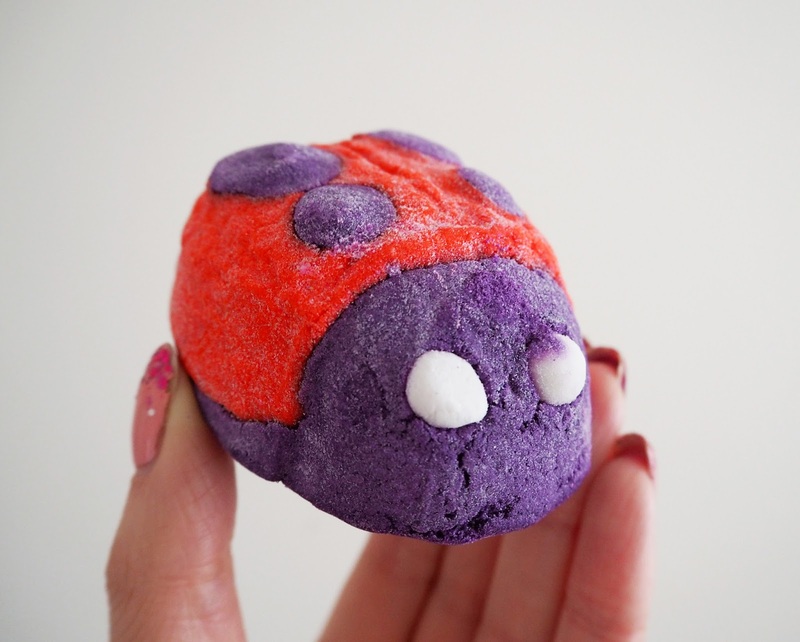 Ladybird Bubble Bar | How cute is this little guy? Too cute for me to resist buying apparently! Fragranced with sweet geranium oil & a touch of peppermint which overall makes it smell quite fruity to me. Must stock up! Sunrise Soap | This beautiful soap is packed full of layers of orange, mandarin & tangerine scents! 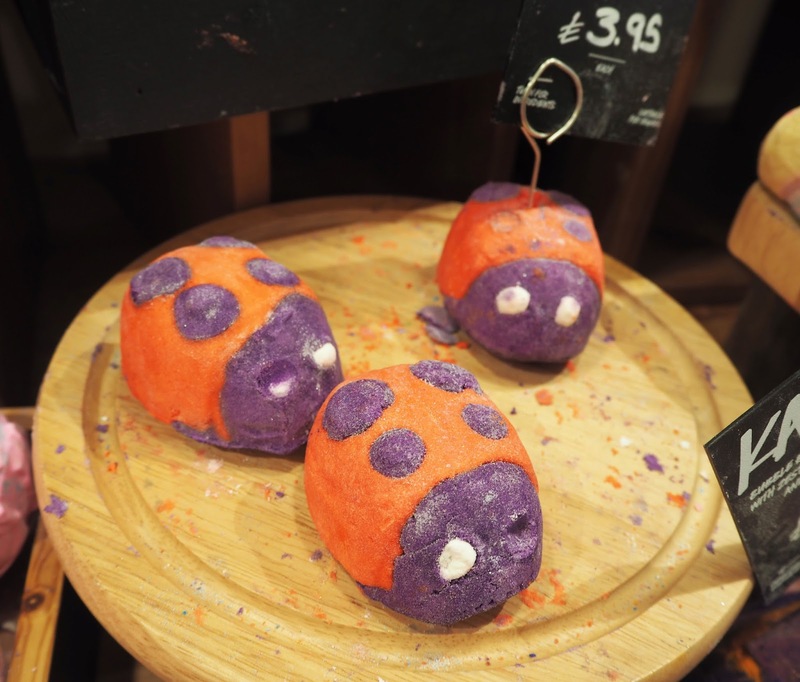 Although I don't have this myself I have heard great reviews about the lather and moisturisation of this particular lush soap. 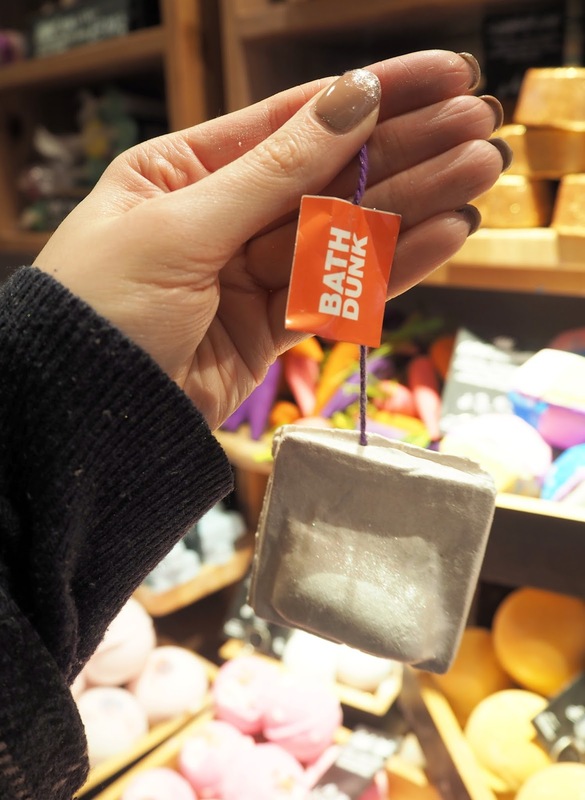 Flowering Tea Reusuable Bubble Bar | A reusable bubble bar that you hold under a running tap until you feel you have enough bubbles then wrap it back up for next time! I love how adorable the little tea bag looks and it releases blue cornflower petals into the bath. I didn't get it as I wasn't sure if I'd like he fragrance (rosewood oil, neroli & orange flower) I read a review saying it smelt like grass! If you have tried it let me know in the comments what you think? 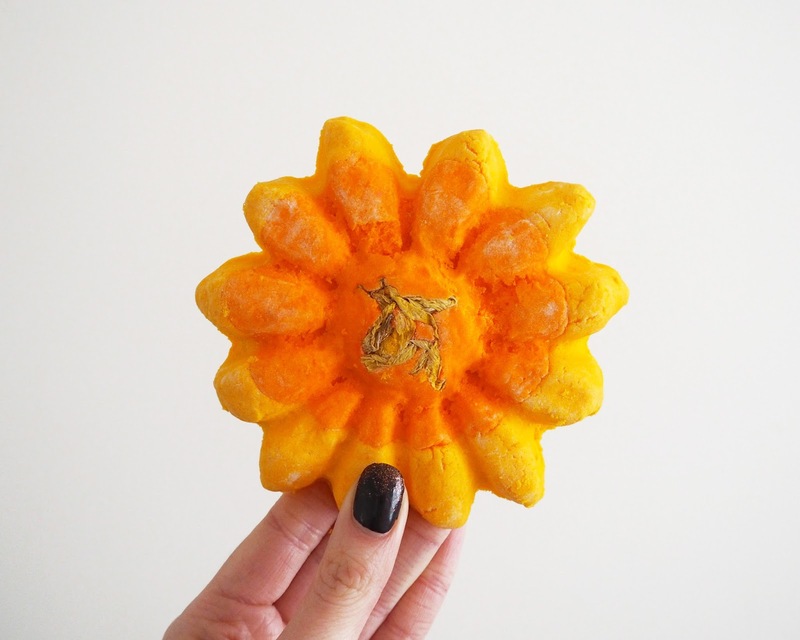 Sunflower Bubble Bar | Now this is a limited edition bubble bar that I was very lucky to get hold of when my friend visited the Oxford Street store and kindly bought me one! Not only is it literally massive but it smells incredible, bright and lemon citrusy, I wish they would bring this baby out into their regular range! 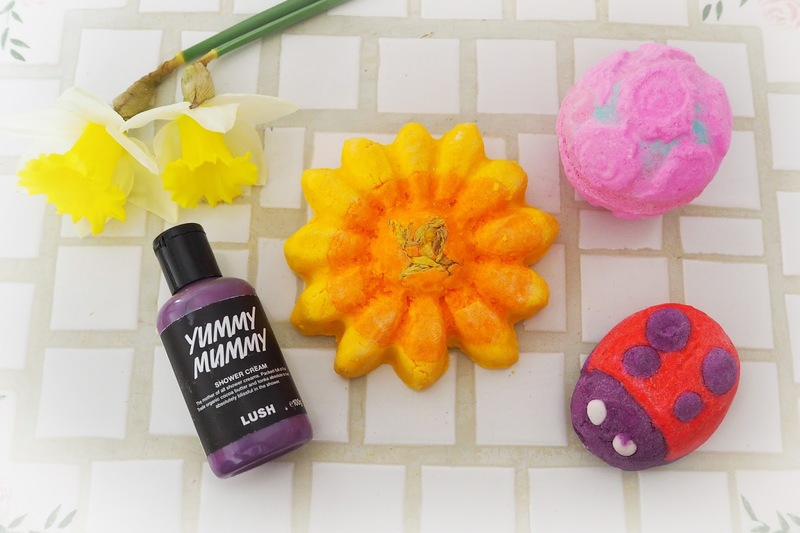 You can get it in a couple of the Mother's Day gift sets (1, 2 & 3) if you weren't able to pick one up when it was in the Oxford Street shop though, remember these are only available for a limited time only though! 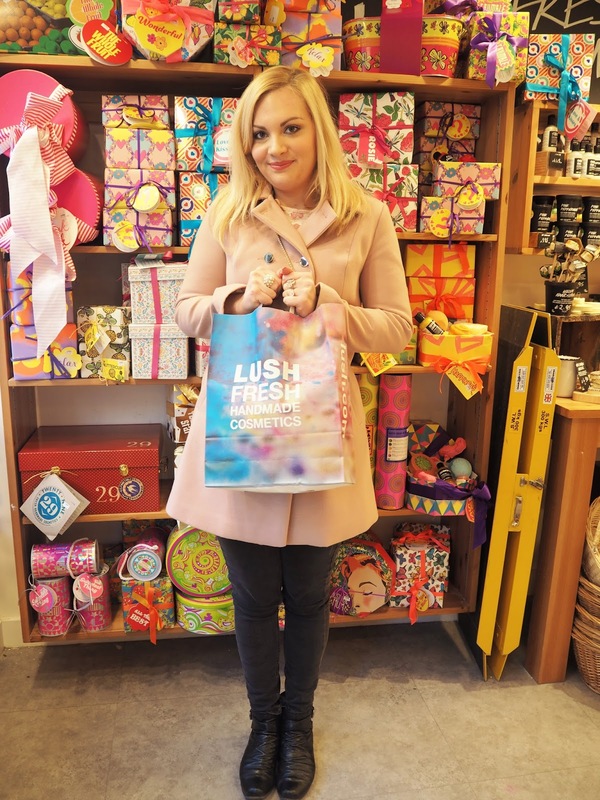 So happy with my Lush purchases! 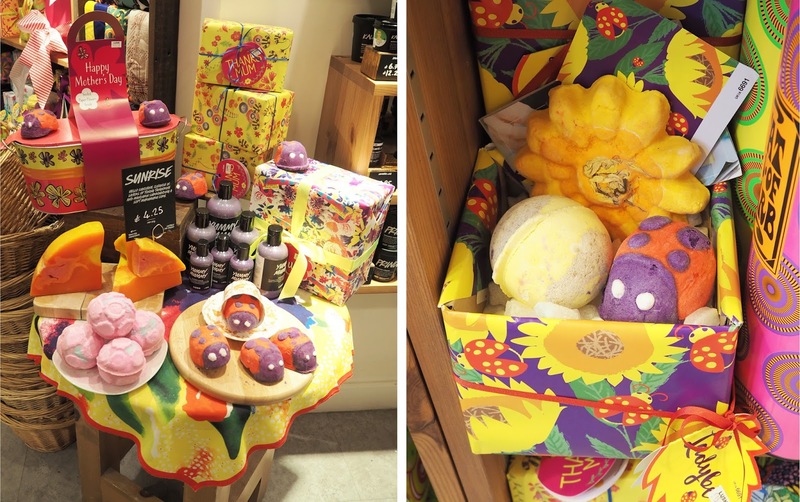 Have you picked anything up from Lush's Spring Collection?